Free guided snorkel tour at Kihaa House Reef 3 times per week. With one of our marine life books that we also have for sale in our shop, we show you which sea life you are most likely to encounter. 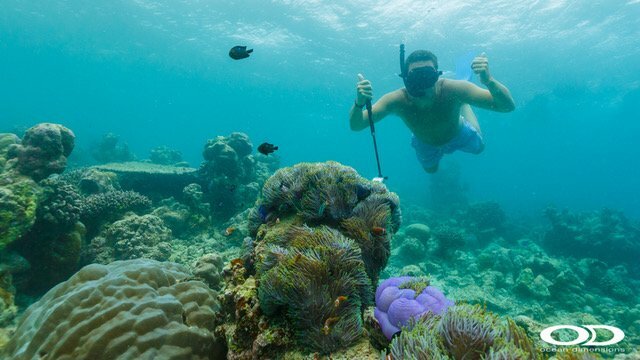 And of course, we tell you were the safest and most interesting snorkel spots are around Kihaa Maldives. Are you ready to join us for a guided snorkel tour at the Kihaa House Reef and on our trips to Hanifaru Bay, Turtle Reef, Aquarium and our All Day Snorkel Trip?